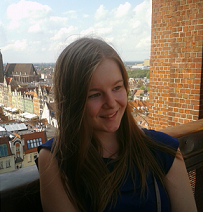 Camilla on the Fly: Visiting Gdansk! I spend the last weekend in Gdansk with my brother. It was great to see him in the middle of the semester and spend some time together. 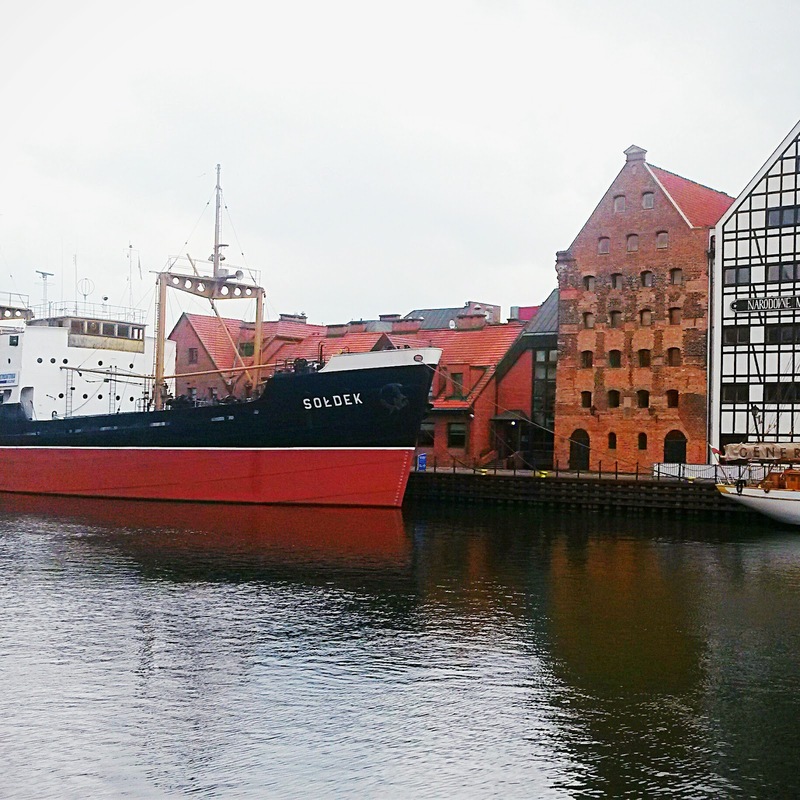 I have been in Gdansk also before so we didn't want to use our time for the "normal" sightseeing. Instead we went to see this beautiful garden as I was hoping we could see cherry blossom. 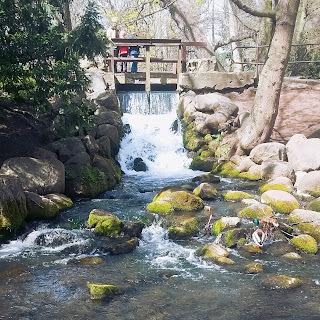 Unfortunately there was not any, but it was still visible that the spring came to Gdansk before Finland. Gdansk and Sopot are beautiful cities but it was also annoying. I heard way too much Finnish, Swedish, English... There was too many tourists. 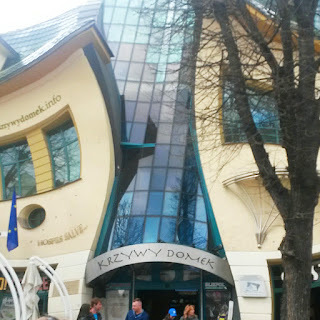 In Wroclaw I have used to hearing only Polish and sometimes some other languages but normally only Polish. Tourists don't annoy me in any other tourist destination, but for some reason I felt that they don't belong there (my beloved Poland!). It was weird walking in the streets and hearing so much Finnish, I can easily understand why there is so many Finns as the cheapest flight to Poland from Finland is to Gdansk. I could never live in Gdansk as I would get too annoyed. 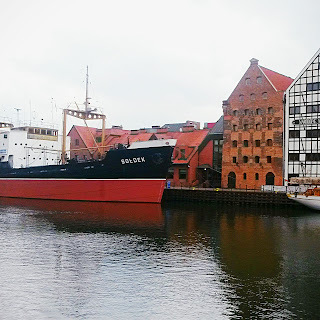 I could recommend Gdansk for my readers from Finland, it is a beautiful city and cheap compared to Finland! Perfect for weekend trip, shopping and sightseeing! Every time that I'm flying to Finland I fly from Gdansk. It is time taking as first I need to take the train to Gdansk (6-7 hours) and then fly. But in the end it is worth the trouble as it so much cheaper than any other connection. Thank you Wizzair! Nice photos. Where are they from?